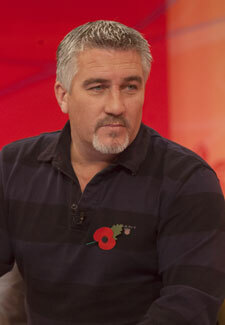 Paul Hollywood’s US show a flop! Any hope Paul Hollywood had of being a US star has been dashed after the US version of The Great British Bake Off flopped. Presented by Paul and his rumoured love interest, Marcela Valladolid, American Baking Competition hoped to bring the magic of Bake Off to the American audience but with just 5.8 million viewers it seems that the US failed to be impressed. Paul’s 15 year marriage to wife Alexandra ended earlier this year when he was linked to his co-host.